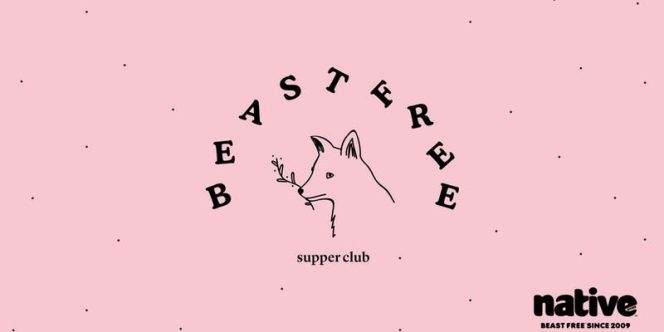 JOIN US FOR OUR FIRST PLANT-BASED COMMUNITY DINNER. DINE, CONNECT, AND BE PART OF THE CONVERSATION. 10% of all ticket sales go to Cici Life Farm Sanctuary. Speakers include nutritionist Kate Horsman, Live Kindly’s Jodi Monelle, animal rights lawyer Anna Pippus, and plant-based super athlete Mandy Gill. 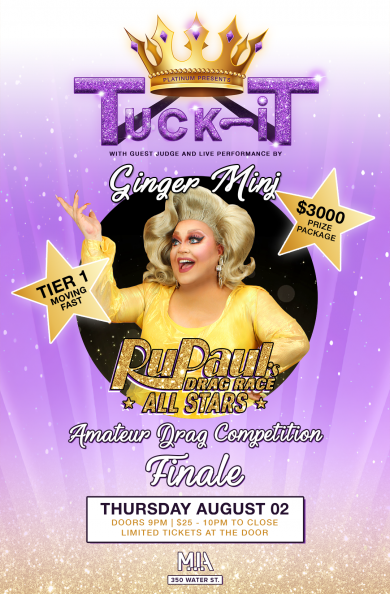 7 amateur drag queens will compete in a series of point-based challenges awarded by local & guest judges with the winner taking home a $1000 cash prize & be the first reigning MISS PLATINUM. Long before Ginger Minj first appeared on RuPaul’s Drag Race Season 7 & All Stars Season 2, Joshua Eads was already well established in musical theatre. He performed on Broadway in Beauty and the Beast as well as in numerous shows from Sweeny Todd to Avenue Q in various theatres throughout the country. As her drag persona, Ginger, she regularly tours the world in an endless array of shows & concerts. Recently, Ginger has appeared on Comedy Central’s At Midnight with Chris Harwick, TNT’s Good Behavior and the soon to be released films, Miss Arizona and Dumplin’ with Jennifer Anniston. Her album, Sweet T, continues to top the music charts and can be purchased on iTunes. 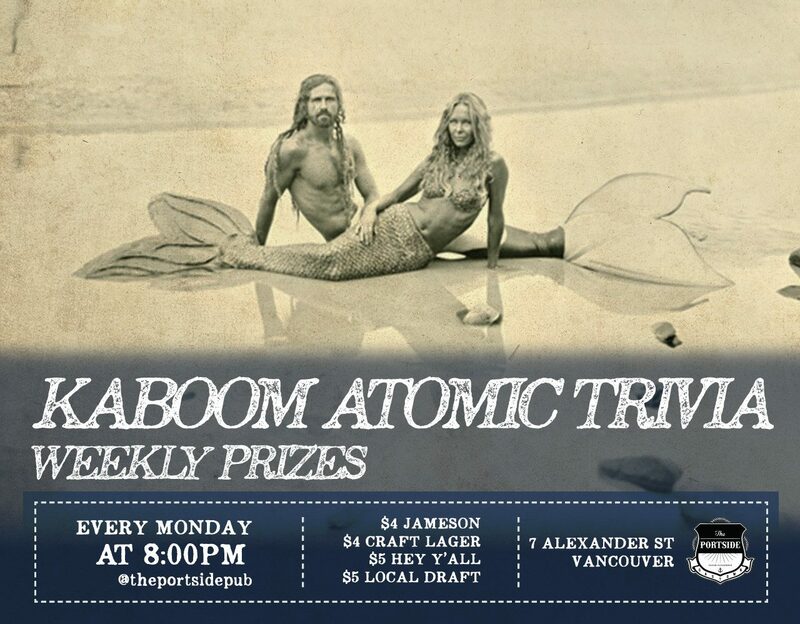 Tacofino Gastown is your Pride Weekend hotspot this Friday! DJ Gissala will drop the beats and four drag performers will strut their stuff during an event that features Happy Hour food specials until 7 pm and the Pride-themed RoSlay Sangria, which mingles rosé, fresh lime juice, El Jimador Blanco, agave nectar and soda with peaches, strawberries, blueberries and mint. 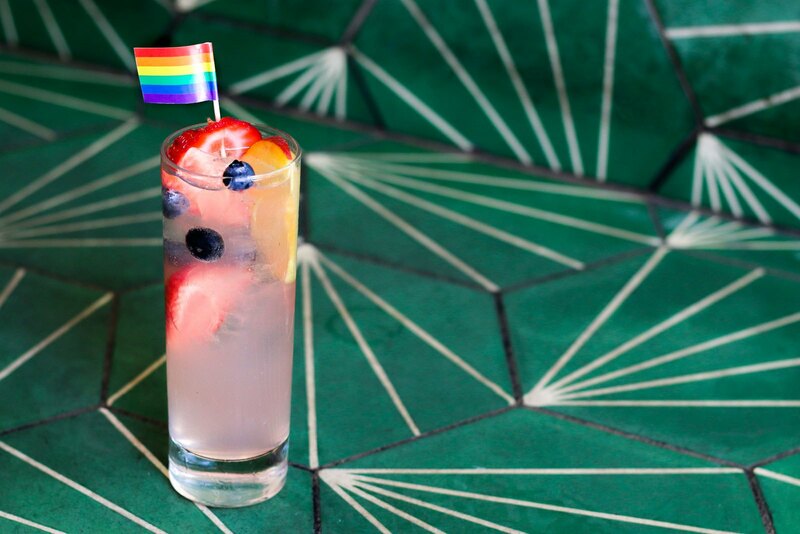 From August 3 through 6, a dollar from each RoSlay cocktail ($8) and two dollars from each pitcher ($24) sold will be donated to QMUNITY, a local centre providing support and resources for the LGBTQ/2S community. 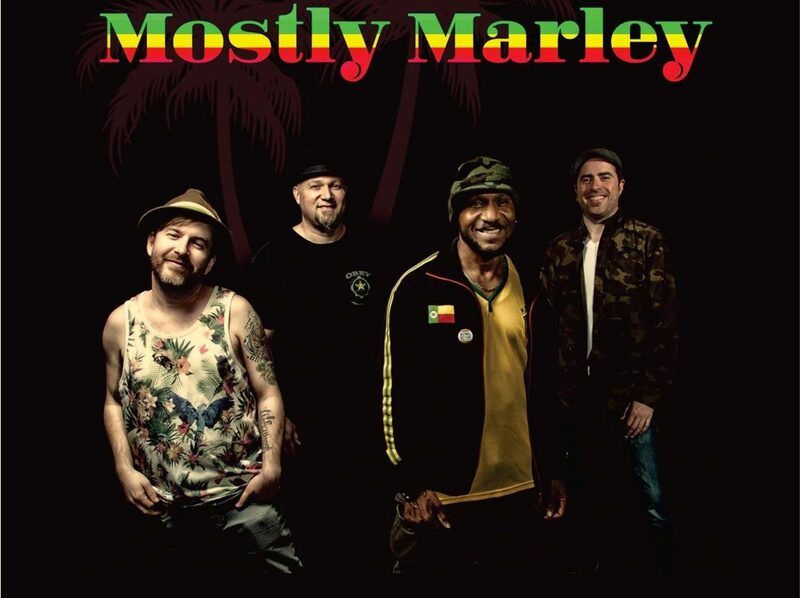 Mostly Marley has been together since 2003, born of their famed residency at the Rusty Gull in North Vancouver. 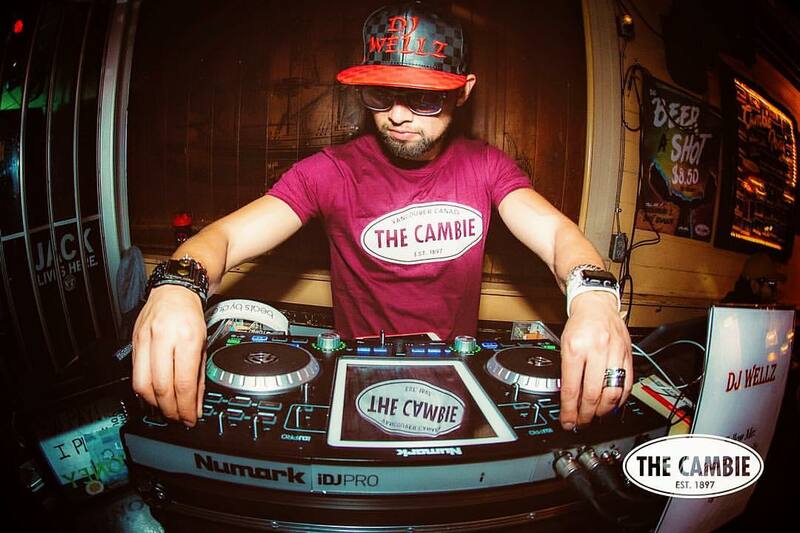 Their West Coast style of reggae has many influences from Bob Marley, to Tosh, Toots and the Maytals, and even some more contemporary Dancehall vibes. Mostly Marley perform in the spirit of those who have come before, the trail blazers of reggae. 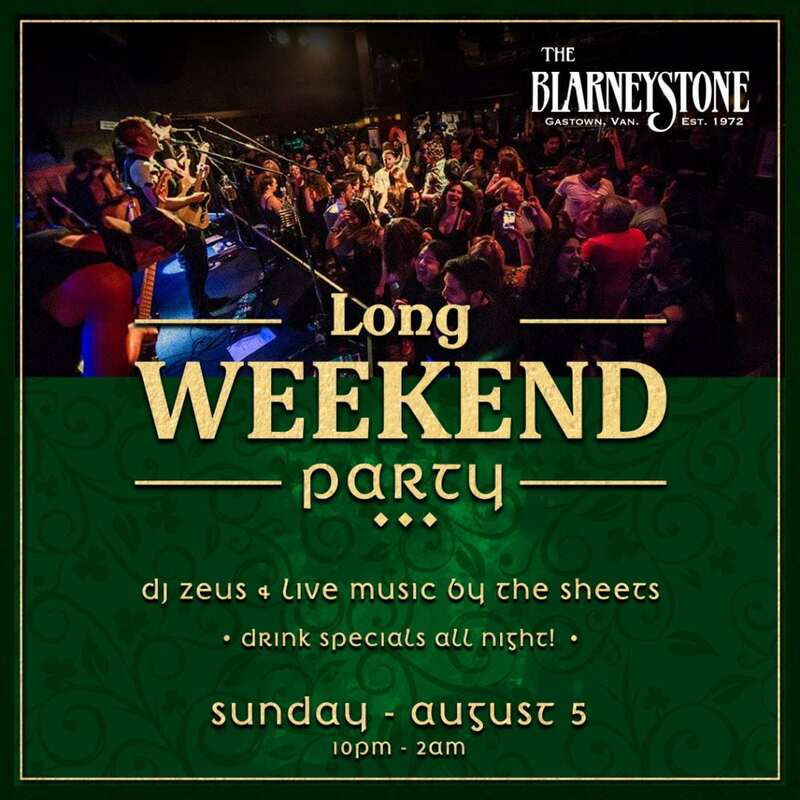 We take long weekends to the next level at Blarney Stone.